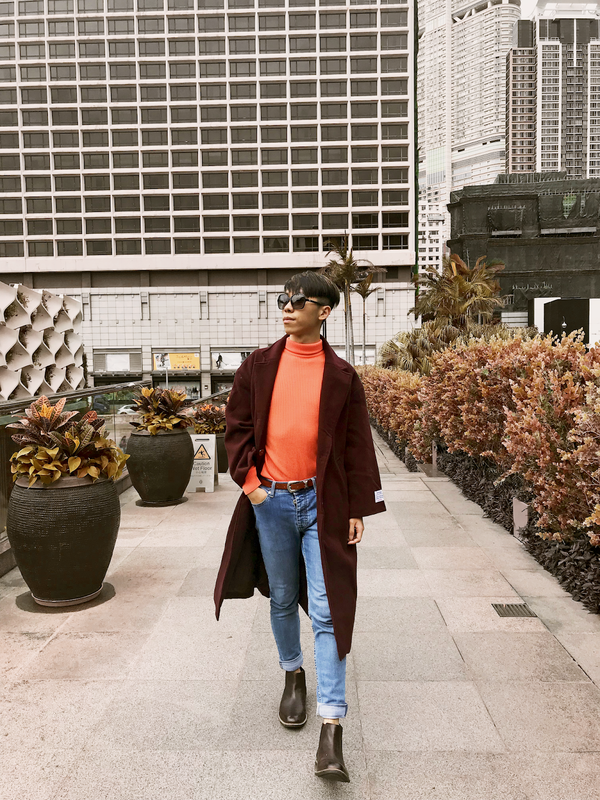 For today's post, I am very excited to show you how I style one of the latest fashion trend, that you properly see in your Instagram feed all the time, and if you follow some fashion bloggers, you would definitely know it. That is the colour neon! For quite a while, I am not so sure if neon would suit me. Because it is such a statement colour. After ordering a few neon pieces from ASOS, I am very impressed! Because neon is just another lovely pop of colour everyone could inject to their outfit. If you do not want to look a bit too over the top, I would highly suggest you to wear other items as simple as possible, and let the colour neon speaks! 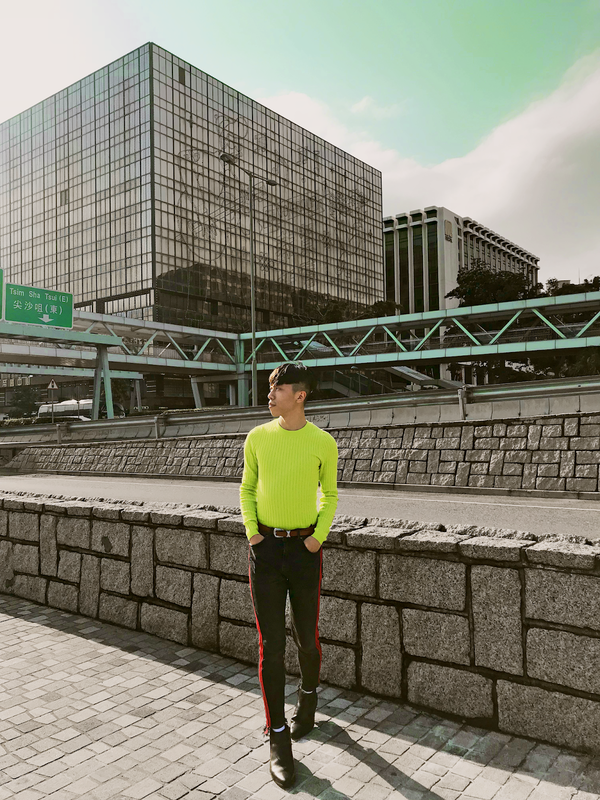 The first outfit is all about neon yellow. To incorporate this colour into simple outfit, one of the easiest option is to wear all black. As spring has just arrived, you need to own a bomber jacket. I have been wearing this ZARA bomber for almost three years straight now. It is in the best quality! 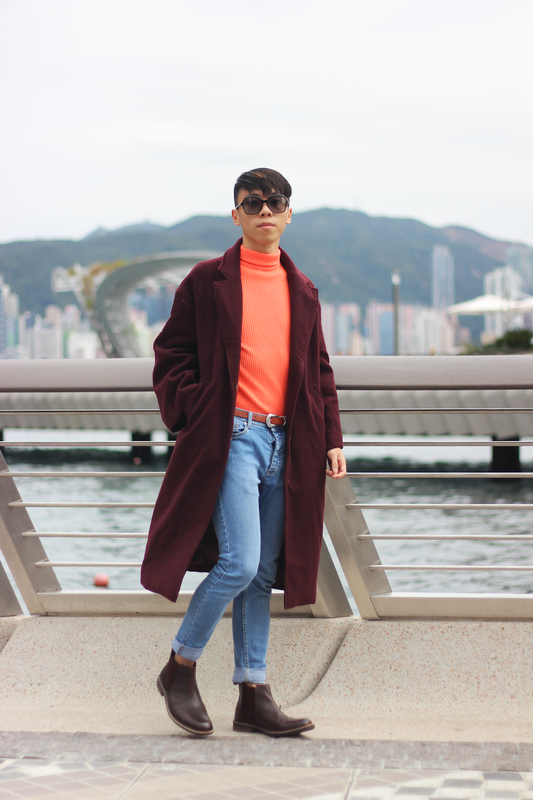 As for the second outfit, I wore a lovely neon orange jumper. There are more colours for this outfit. 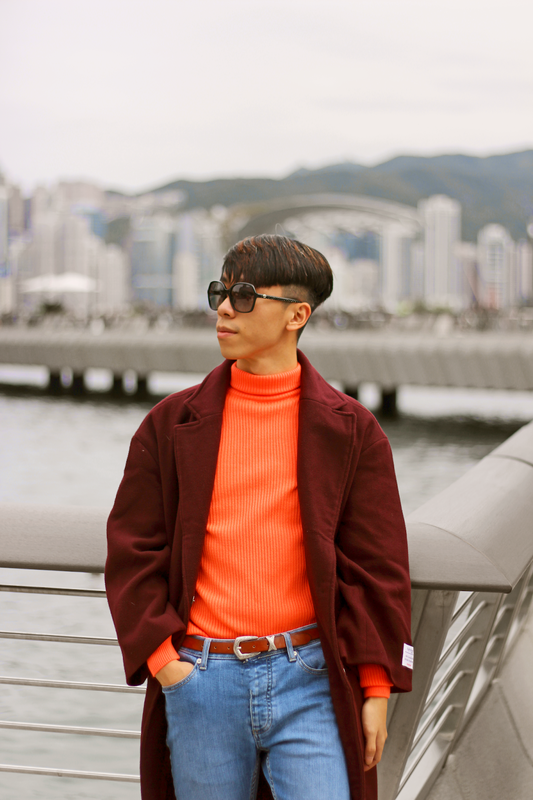 I styled neon orange with brown, wine red and blue. Neon orange go so well with brown and wine red. Then I wore blue jeans to finish off the look. Do you guys love these outfits? Let me know on the comment section! love the looks, especially the orange, suits you so well! The Orange looks good on you. 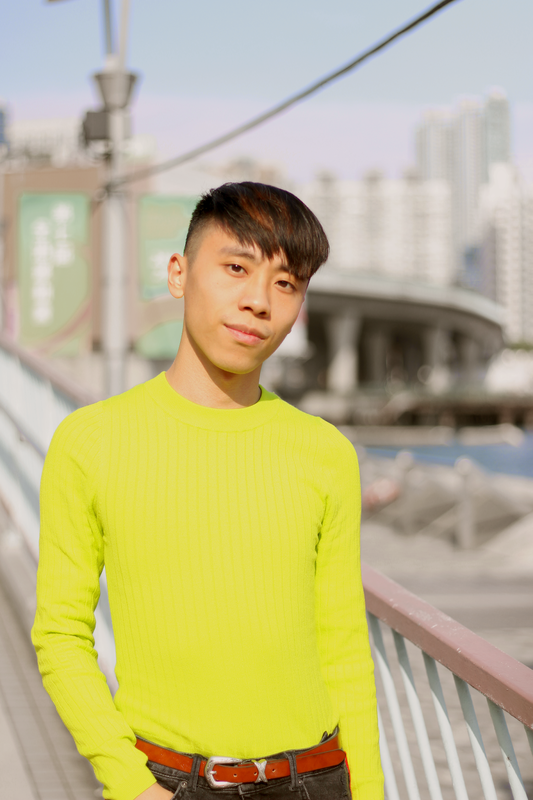 I really adore how you style neon knit with denim, Daniel! Keep up the creative idea! Eh, I adore your new tones anyway! Love both of these looks! I adore the sporty vibes of the first one. wow, you can really pull off neon colours! Neon can be super tricky to wear but you did a great job! You are rocking these neon shirts! I absolutely love the way you've styled them. Thank for the inspiration, Daniel, and I hope you have a great week ahead! You rock this new trend ! I love how you stylisés theses 2 neon items. Adoring you style yourself in neon in many ways possible but it doesn't too overpowering to each other. Keep up the good work, Daniel! LOVE LOVE the neon, Daniel! Great style dear!! I love it! Your outfits are simply the best! You look FABULOUS in neon, Daniel! 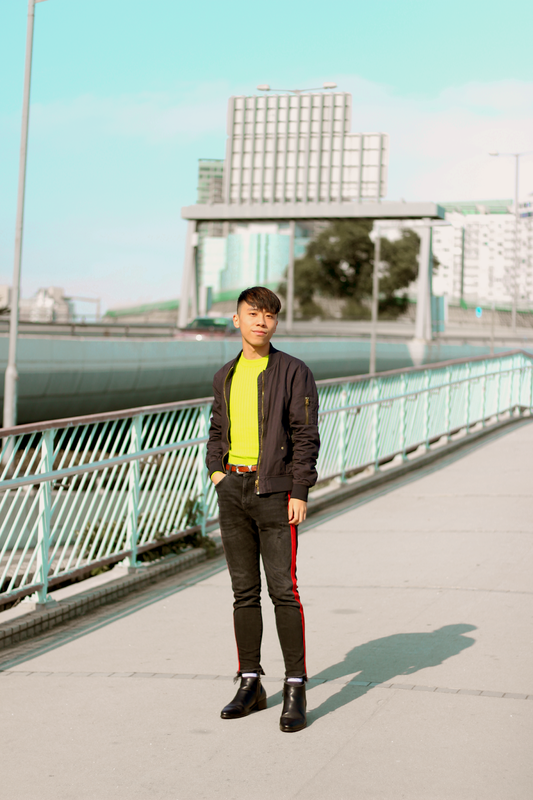 Love how you styled the neon yellow look with that bomber jacket. I also like your second outfit because it matches your hair. ;-) Happy weekend!